Price Western Leather (PWL) has built its reputation for quality and value for money on a solid base of craftsmanship, innovative design and flexible production methods. Unlike many of our competitors, we are able to produce designs in low quantities at affordable prices. It is this combination that favours our OEM partners. Our OEM partnerships begin with your products or designs. We are equally happy to work from existing designs or physical products. 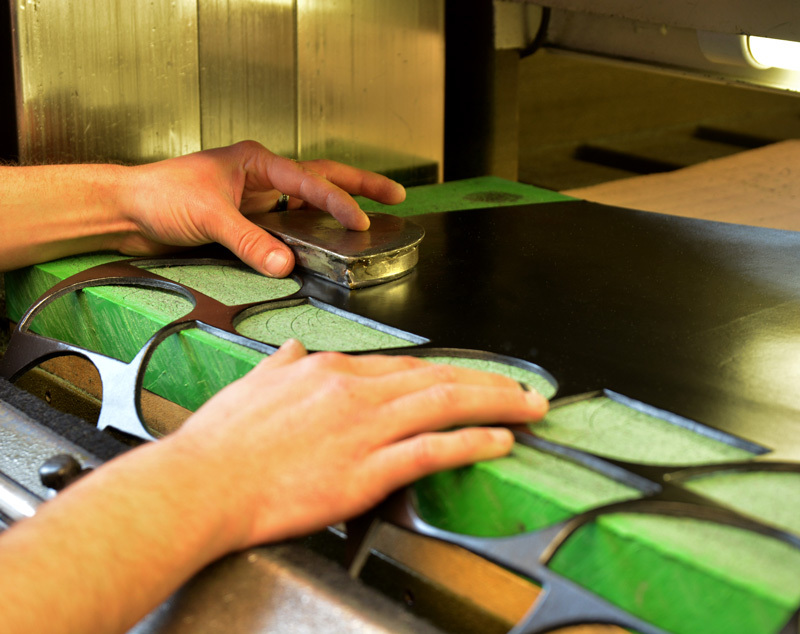 Where necessary, we can produce prototypes rapidly before full scale production begins. A growing number of our OEM partners work with our in-house design team from the very outset of a project. Typically, manufacturers will bring items to us (anything from smartphones to handcuffs) and our team will work with them to produce exactly the sheath, holster, pouch or carry device required. PWL has established itself as a leader in quality leather production, but our skills do not end there. We already have a wide range of webbing-based products as well as our own Sentinex material. We developed Sentinex to combine the strength and durability of leather with the affordability of 1000 denier nylon. 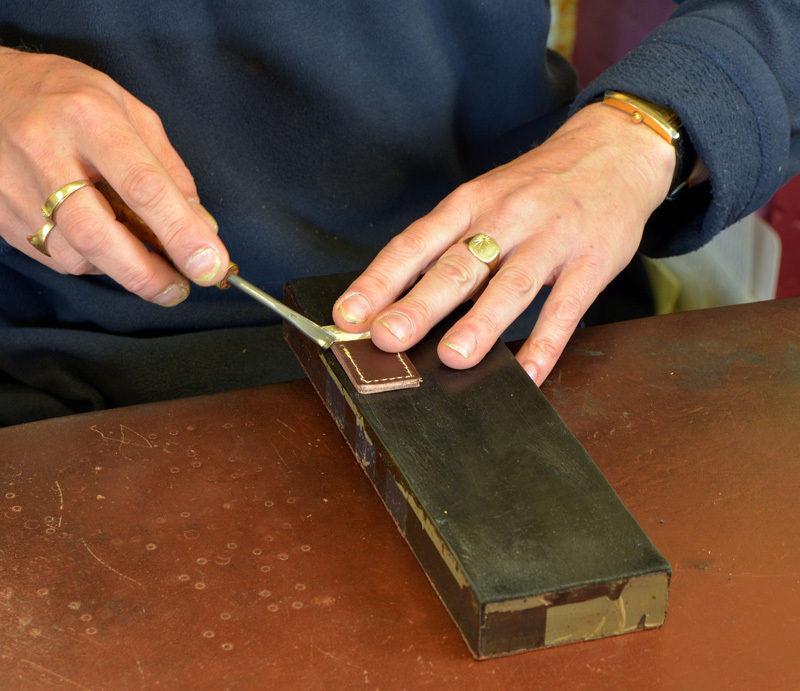 At the other end of the scale, our production team includes members with over 20 years’ experience of leather work. They are able to finely craft leather to meet almost any requirement. Their work is currently in ceremonial use around the world and has won the seal of approval from the most exacting clients. At PWL, we pride ourselves on the quality of our products. We also pride ourselves on our strong relationships with our customers. For our OEM partners this regularly includes design consultancy, testing and production. It could equally mean a flexible, low-volume production for your existing designs. If you are looking for a flexible, experienced OEM manufacturing partner, contact PWL using the details below. Click here to download our OEM Knife Sheath Information Page or click here to view online.